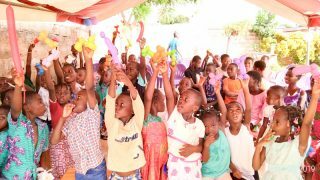 Noelle Jones takes us on a tour of the new place that God provided so we can minister to the youth all year long in Gagnoa. Noelle has access to two public schools with over 10,000 students attending. 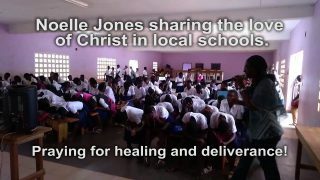 She has been ministering twice each month to the students while school is in session. Now with this new location we can have the students come all year long. She also ministers to single mothers and teen girls at risk. Please consider becoming a monthly partner in this ministry. Help young people live a life of purity and holiness as they discover that Jesus Christ wants to have a real, vibrant, living relationship with each one of them. 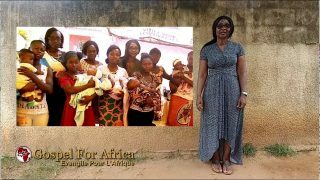 Donate to Gospel For Africa Today.